Some people get a thrill out of pushing their luck. That’s all well and good, but there are certain areas where rolling the dice really never pays off. Case in point, your comfort! You don’t want to take chances of any kind when it comes to your comfort. 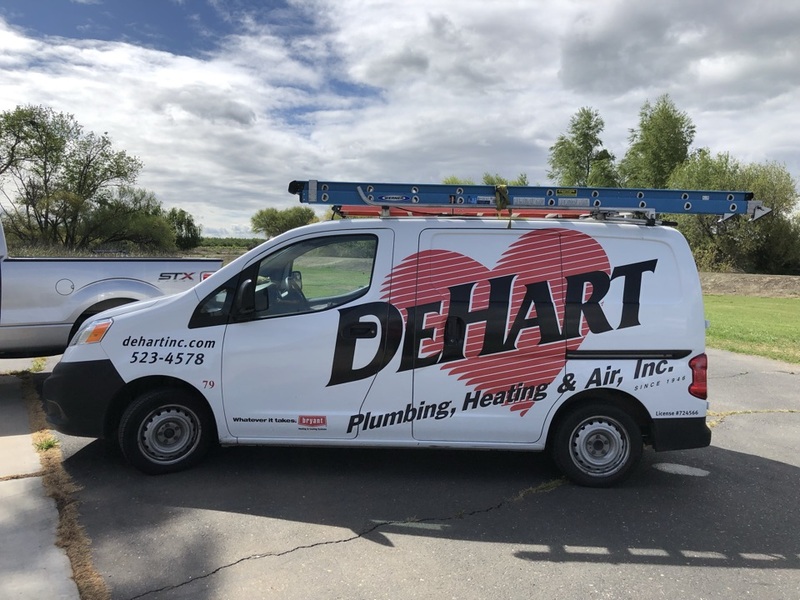 Working with the NATE-certified technicians at DeHart Plumbing, Heating, and Air Inc. means that you won’t have to. We even offer a 100% satisfaction guarantee! 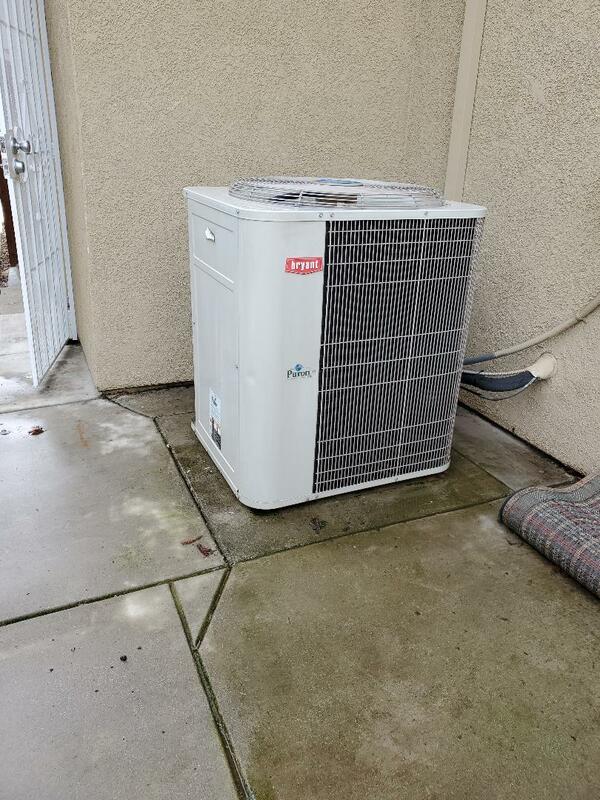 When it comes to air conditioning, heating, and plumbing services in Riverbank, CA, we are the company to call. Contact us today for HVAC or plumbing services that you may need. Do you need AC repair to get a malfunctioning system back on track? Do you have an old system that demands an air conditioning replacement? 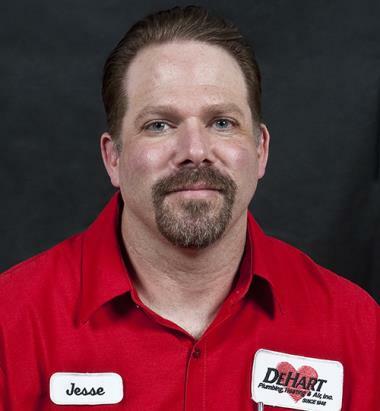 Do you want to schedule routine AC maintenance in Riverbank, CA, to keep your system working at peak performance levels? Have a new home that requires an air conditioning installation? Whatever the case may be, our technicians are the ones to trust. You need a reliable air conditioner in as hot a climate as we live in. It doesn’t matter what type of heater you use to keep your home warm. When temperatures drop, you’ll be happy that you had that heater professionally installed, maintained, and repaired as needed. That’s why you want to schedule your heating installation, heating repair, and routine maintenance with our team. 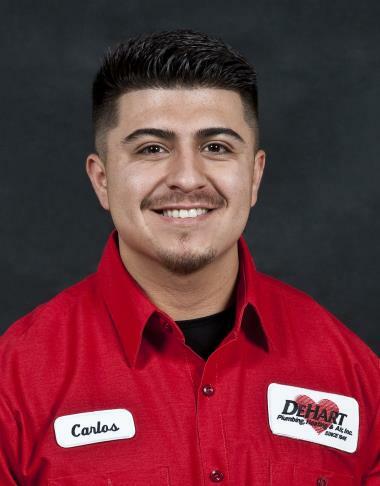 We do it all, from heat pump tune-ups to the most complex furnace repairs in Riverbank, CA. Trust us with your heater, and you’ll be living warm and cozy on the coldest days of the year. 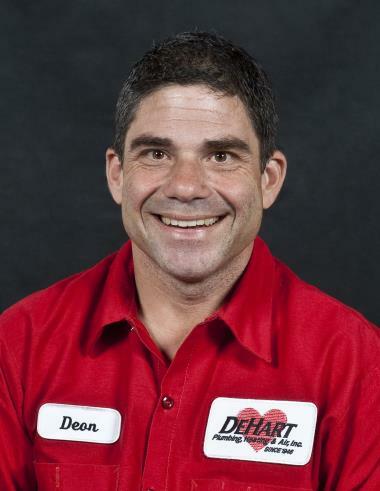 Are your air ducts dirty? Are there air leaks in your home somewhere that are causing uneven temperatures and increased energy costs? Are these issues that you’ve really never considered before? If so, you’re not alone. Too few people really think of their homes as systems, but that’s what they are. Like any other system, your home may suffer from a subpar performance! That’s okay, though. With home performance services like duct cleaning and energy audits, we can get your home’s potential maximized. You may think that you can just run to the hardware store, buy some tools, and then tackle plumbing projects around your house. And you can! But probably not very successfully. We understand the DIY appeal, but the fact is that most plumbing services require the skills of a trained, professional plumber. 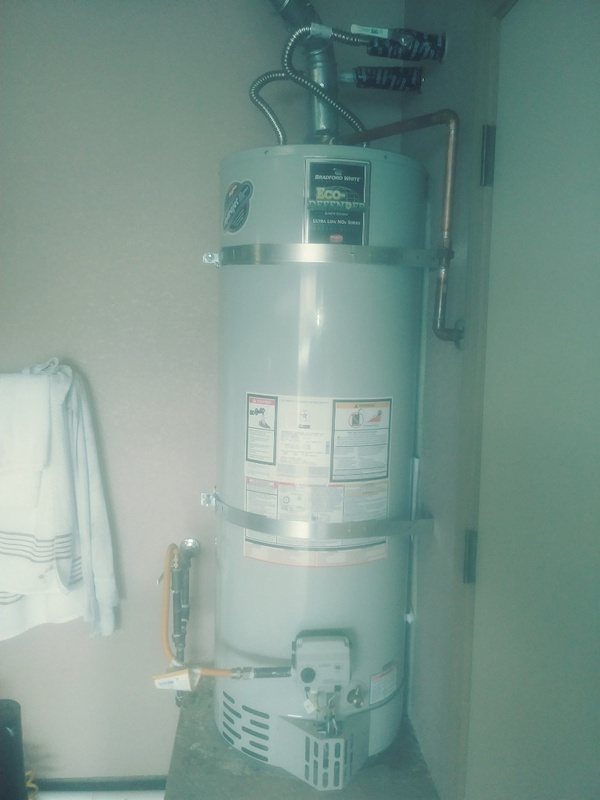 Need a water heater installed? 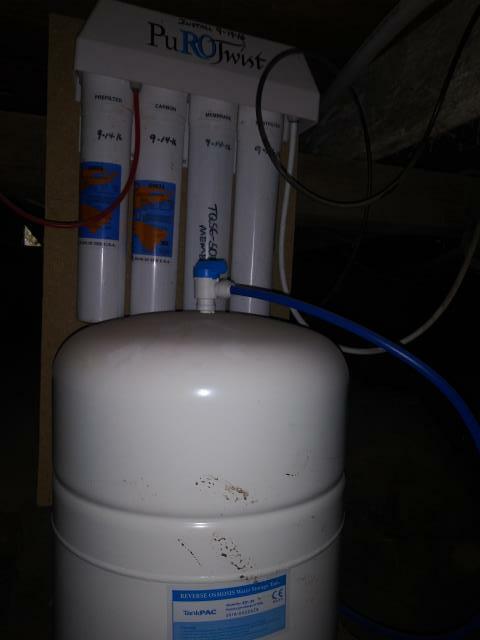 A water treatment system repaired? Those are jobs for a pro. Even something as "simple" as drain cleaning is really something that you should leave to the pros. Commercial HVAC systems share much in common with residential systems, but they are also another beast entirely in many ways. If you really want to ensure the comfort of your clients/tenants/employees, then you need your commercial heating and commercial air conditioning systems working reliably all day, every day. There’s no such thing as a "perfect" system, and problems will always arise. 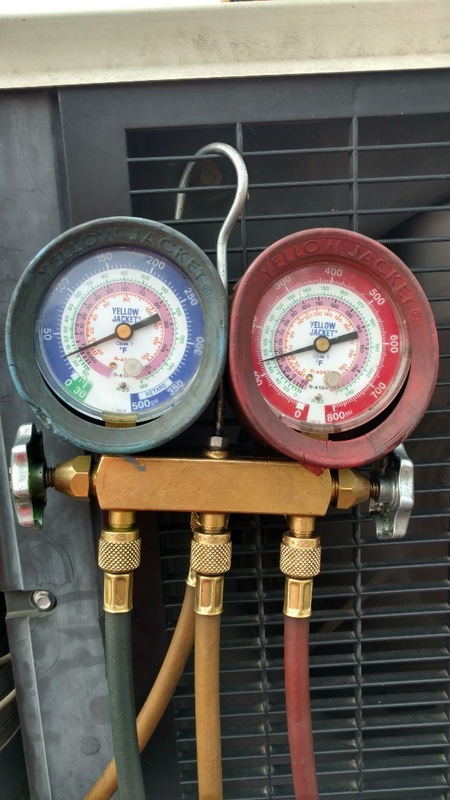 Schedule your commercial HVAC services with our team to keep such problems as few and far between as possible. Preformed cooling maintenance for homeowner! 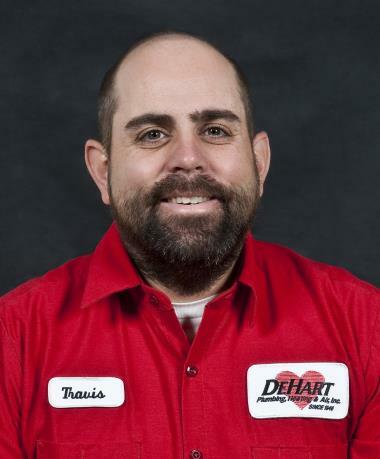 Diagnostic for hvac, sign home owners up for love club. Home plumbing inspection and maintenance. 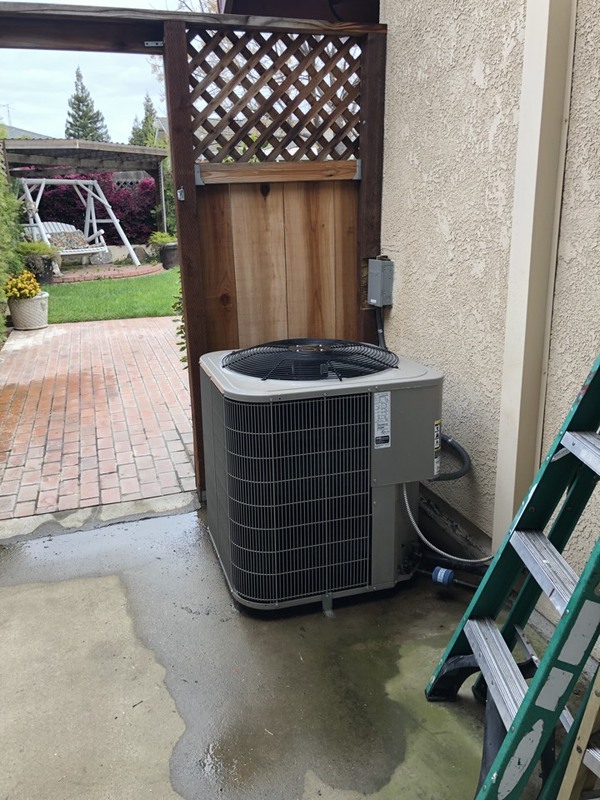 Getting homeowner ready for summer, performing cooling maintenance. Perform AC maintenance getting ready for summer.